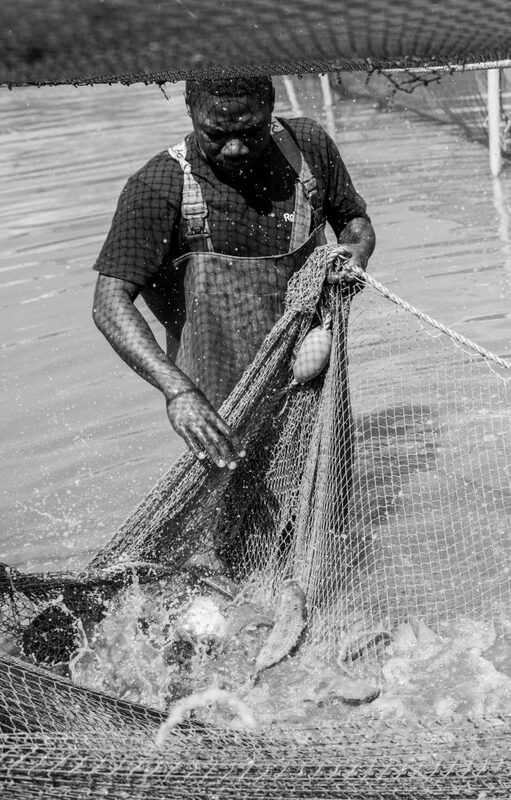 Aquaculture has the potential to make a significant contribution to food security and income generation. Ruvu Fish Farm is a progressive producer of fresh, delicious and quality Tilapia fish for households. Our fish are grown in a controlled environment. Ruvu Fish Farm is not just a fish company but a catalyst in the development of the aquaculture sector in Tanzania. Over the years we have been using our farm as a training ground for future fish farmers, we have students from Sokoine University of Agriculture, University of Dar es Salaam and Mbegani Fisheries Institute who spend a semester at the farm gaining practical fish farming experience. We have an out-grower scheme where we support out-growers by supplying them with quality fingerlings, fish feed and technical consultation. There are a number of well-meaning fish farmers with poor access to capital, quality production resources and technical support. In principal, we have agreed to work with PASS Trust in addressing challenges facing fish farmers specifically “small scale fish farmers”. 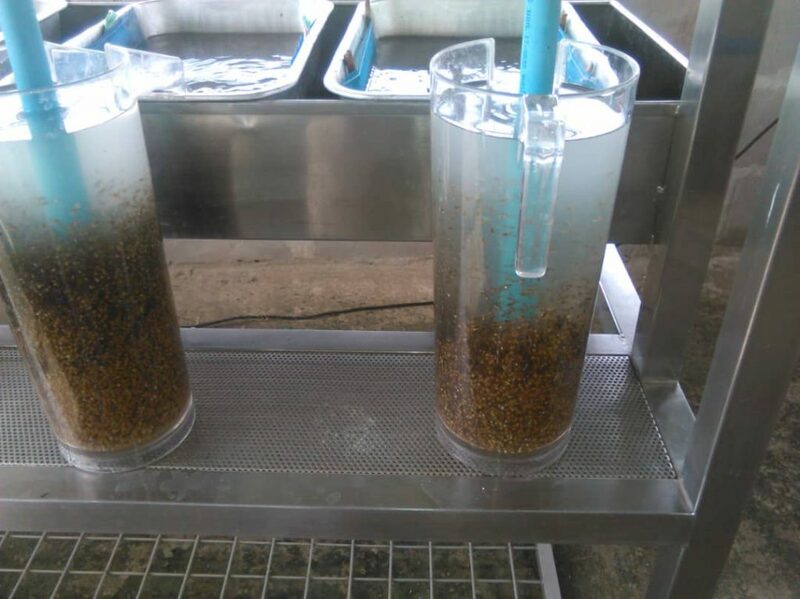 Ruvu Fish Farm has a modern fish-breeding facility with a capacity to produce 3,600,000 quality tilapia fingerlings per year, the bulk of which is sold as seed stock to fish farmers. We have partnered with Aller Aqua as the official distributor of quality Aller Aqua fish feed in Tanzania. 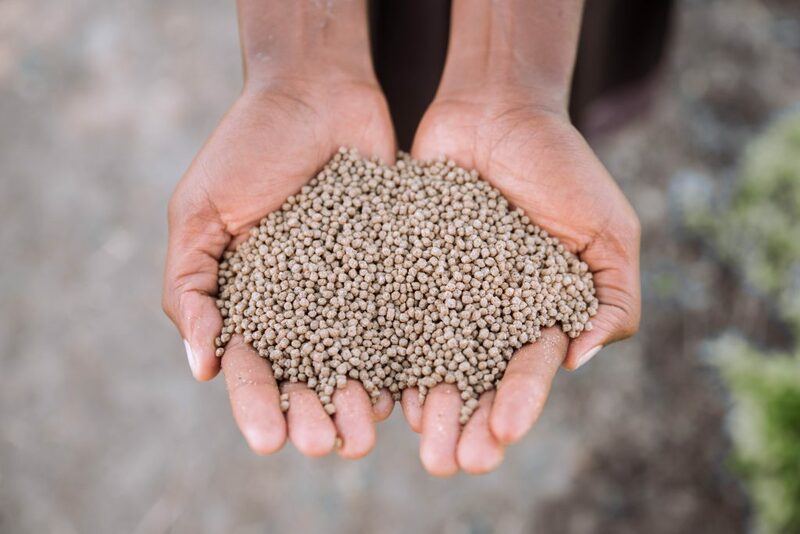 Fish feed is an important part of fish farming and it is vital that quality feed is used when producing fish. Our partnership with Aller Aqua is crucial in making sure that fish farmers receive the best fish feed so as to produce quality fish meat.